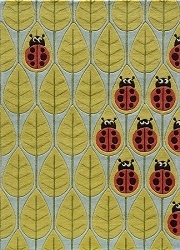 Forest critters, retro robots and mod flowers, oh my! 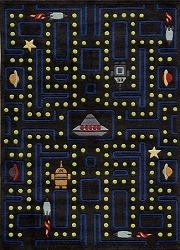 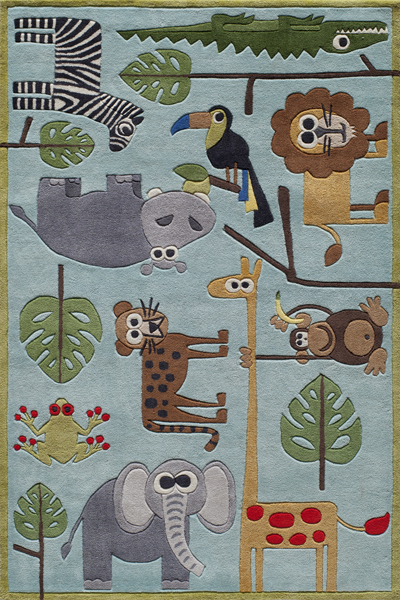 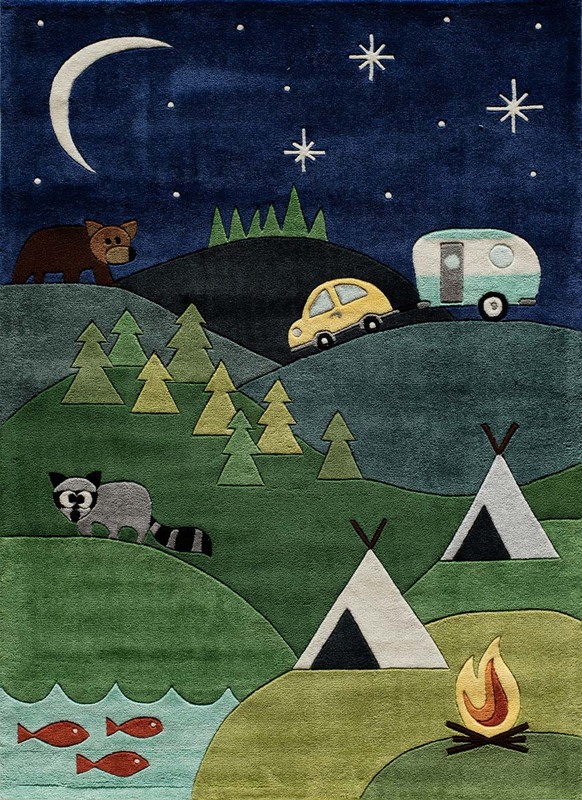 Quirky motifs combine to put the Momeni 'Lil Mo Whimsy rug in a class by itself. 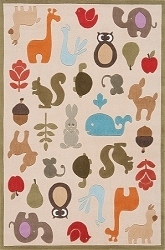 Hand-tufted of soft Polyester this collection features hand-carving for added texture and a vibrant color palette to make it as fun as it is unique. 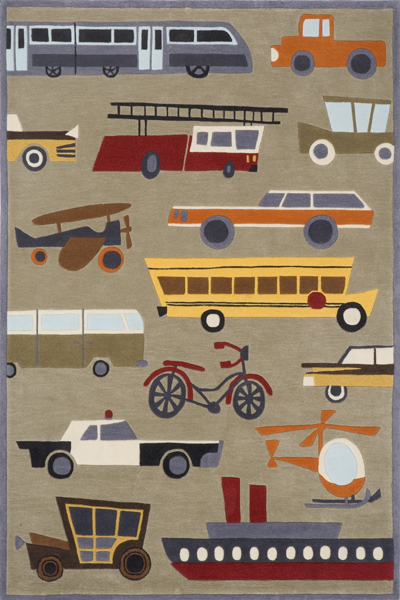 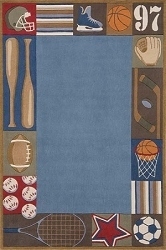 Order one from Payless rugs today!